Time passes us by, and our children grow in a blink of an eye. And you never know the day when their first and lasts will come and go. Their first crawl, the last time they tie their shoes, that final lost tooth. Sometimes that iPhone snapshot just isn't enough to truly document and be present in the beauty of these moments. This is why we believe it's important to not only visit our studio for milestones, but also learn how to document everyday moments at home. 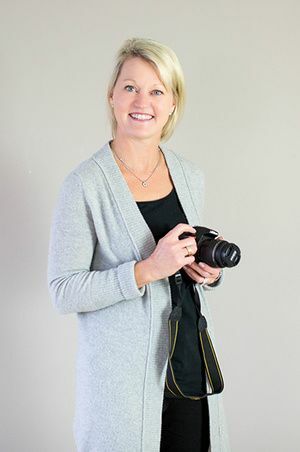 Our intro camera class is a two-hour workshop for beginners – you’ll learn how to use a digital camera in a setting ideal for documenting your family, and learn tips and tricks to get better images! Sign up and you'll be photographing objects, and spinning pinwheels. Come ready to have fun because you won't be just sitting and listening! In this class, you'll be practicing and interacting with your camera from the minute you arrive. Be sure to bring some friends or your spouse because you'll have a lot of fun learning how to take better pics together! Please also make sure you bring your camera, a charged battery, and your camera manual with you. Get a a way better understanding of your camera, plus a sweet Little Nest Photo school binder + recipe cards with ideas to try at home. It's a perfect date night for the photo-enthusiast couple, or a afternoon out with girlfriends. This was a fantastic introduction to photography, and I am so much more confident in using my camera now. The class was so fun and engaging! It was so helpful to have someone explain the basics and be there in person to show you what all the buttons do and what the abbreviations mean. The tips on what to focus on manually and what you can leave on auto focus were also very helpful. Thank you for all your help in teaching me how to take better photos! - Kerissa N.
After years of using my camera on automatic, I am so glad to now know how to take photos using all the different aspects of what my camera is capable of. My biggest takeway was understanding what aperture numbers to use for sweeping landscapes and which ones to use for my daughter's sports games. Thank you for an awesome class! 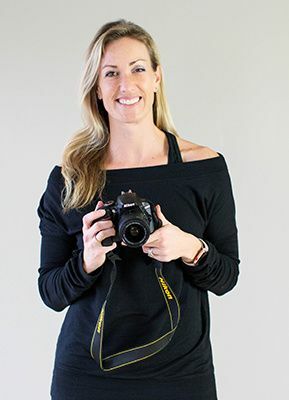 - Ashley W.
WHY TEACH CAMERA CLASSES AT A PORTRAIT STUDIO? At Little Nest, we believe in the power of bringing people together through photography. Our camera classes help you gain confidence in using the right settings to get a great shot, and learn how your camera actually works. By learning these skills, you'll create beautiful images of all the people (and animals!) you love. And knowing that makes our hearts sing. All images and content © 2019 little nest portraits. Duplication of these images in any way, shape or form is prohibited by law.